We're a strong supporter of the elegance and performance of Lift-and-Slide style fenestration- that's why we engineered this tool specifically to mill out the hardware track for these doors in one pass. 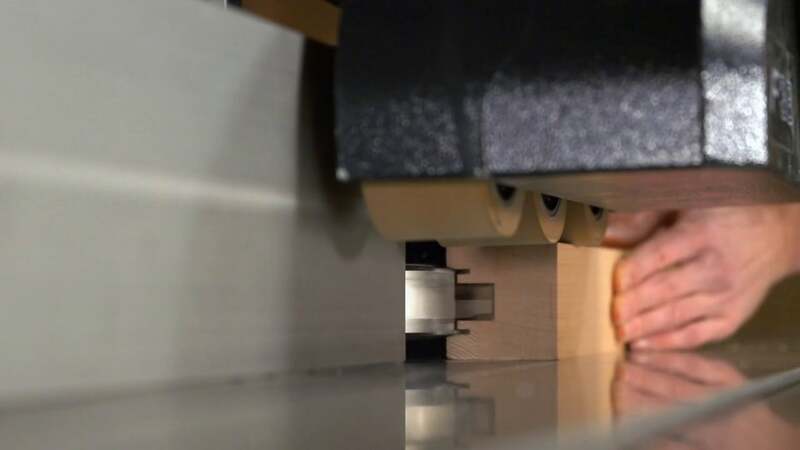 Without this tool, an operator would have to mill out a series of repeated cuts which inevitably lead to less accuracy in the grooves, and would require tool and alignment changes for each groove. With our Lift-and-Slide cutter, your job is done in a fraction of the time and with the most precise cut you'll find anywhere. This cutter comes fully equipped with NaDia diamond-treated solid carbide insert knives, along with the correct T-wrench(es) for replacements- see table at the bottom of this page for the full list of NaDia standard tools. Lift-and-Slide doors are a specialty of ours. If you're curious about how this style is built, visit our Knowledge Resources which take you through the entire process.